Update: It is with sadness we report a recovered body has been positively identifed as that of Blanca Pena. 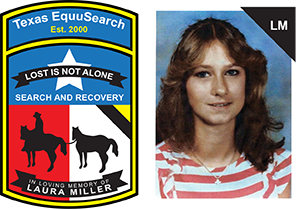 We extend our condolences to the family and friends of Ms. Pena, and our thanks to Texas EquuSearch members and law enforcement for their effort to find and recover Ms. Pena. 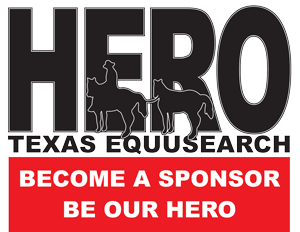 Active search callout: Active search July 28, 2014. We have an immediate need for foot searchers and ATVs to search for 43-year old Blanca Pena. Please meet at 8:00 am, Monday, July 28, 2014 at a temporary staging area located at 12455 Veterans Memorial Parkway, Houston, Texas, 77014 (this is a large field across for the U-Haul Self Storage). Your Search Coordinator is Frank Black and he can reached at 713-301-6813. Please dress appropriately for a warm weather search and bring your own snacks and water if possible. Original Missing Persons posting: 43 year-old Blanca Pena disappeared in North Harris County, Texas on June 25th 2014. It is unknown what color, type or style of clothing that Blanca was wearing. If you have seen Blanca Pena since her disappearance, if you know of her current whereabouts or if you have any information concerning her disappearance; please contact the Harris County Sheriff’s Office at (713) 967-5810 – or call Texas EquuSearch at (281) 309-9500.